OPINION: How IBDs can reduce their two biggest problems: Discounting and Out-of-Stocks. John Styles makes the case for the BAs’ new Market Data Service. 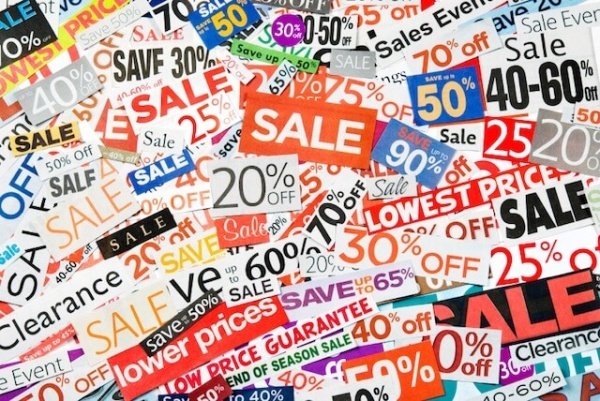 If you could do one thing today to reduce Discounting, would you do it? Well, you can, by joining the BAs’ Market Data Service. Now, what if I also told you it was Free for any IBD with a turnover under £5M (that’s most of you)? And that it would only take you 7 minutes? Sounds too good to be true? Well I can’t blame the cycle trade for being sceptical about new things. However in this case, please don’t look a gift horse in the mouth. That gift horse is the BAs’ new Market Data Service. Discounting is the biggest grumble, the biggest problem and the biggest challenge according to many IBDs. And I’ve been hearing that for the last 20 years. Of course discounting comes from many places. But overstocks from both suppliers and retailers is one of the main causes. Supply and Demand, Shortage and Surplus. That’s just basic Economics. Economics also tells us that Surpluses come from “Imperfect Market Information”. And when it comes to that, the bicycle trade has been very imperfect for a very long time. In other words, with no visibility of IBD sell-through importers facing up to 9 months lead time have no (flipping) clue how many to order, except for their historic data. 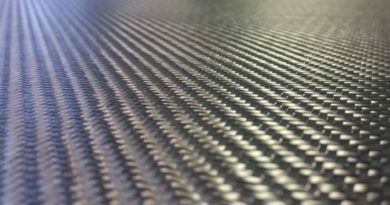 And on a brand new line or “hot new market” – it can be anyone’s guess…. a shot in the dark. No-one can or should be discouraging free and fair competition. However smarter forecasting and buying to avoid surpluses is something that pretty much all of the industry would welcome. Keep in mind that importers and brands don’t make money on clearance stock either. Better buying needs Market Data. 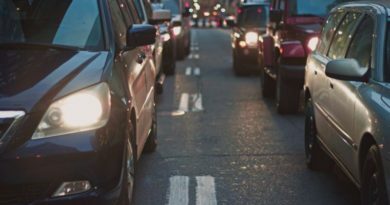 The new Market Data Service from the Bicycle Association can help brands and distributors forecast stock more accurately. Less of what you don’t need, more of that you do. And that’s not the only benefit, as you can see from the chart below. What are your biggest problems? How Market Data helps IBDs How does it work exactly? Better Market Data can ensure better forecasting for both retailers and supplier to avoid purchasing the wrong stock and therefore avoid end of season and clearance discounting. 2 Supplier Out-Of-Stocks Market Data = Fewer Out-Of-Stocks Timely Market Data about sell-through helps brands/suppliers respond to market demand. 3 What To Buy Market Data = Easier Buying Market Data shows trends and aids informed buying decisions to help buy the right products and include the right categories. 4 How Much To Buy Market Data = Better Buying Market Data can provide information about the size of a market, its’ growth and the sales % of sectors within that market. 5 Business Planning Market Data = Better Business Plans Over- and under-buying can affect short term profitability. Bigger decisions make or break a business. Market Data can help make these decisions and provide evidence for potential investors. 6 How Am I Doing? Market Data = Having a Yardstick Asking how “everyone else” is doing “on average” is something IBDs already do – often by asking the Reps. Participating in the Market Data programme means you can see whether the whole market is up or down. It can also tell you about specific categories and your region. (NB a handful of IBD’s have told me recently that No.2 on the list is their biggest issue right now, so maybe this list isn’t in the right order for everyone? Let me know your thoughts at john@cyclingindustry.news). So, if importers and brands can import fewer products that aren’t needed, the less discounting there will be. Now, how about your stocks too? Think back to when you last got caught out with too much stock? Were you overstocked with big travel beasts when the “Freeride Boom” crashed? Did you buy too many £1300 105 spec road bikes in 2015, only to have to clear them? Did you over-commit on women’s bikes last year? Or kids bikes at Xmas? 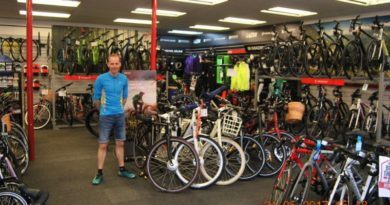 Do you currently have too many Gravel Bikes on your shop-floor? Or the “wrong type” of e-bikes? Painful isn’t it? Let’s fix that. Wouldn’t it be nice to have some clear data next time you have to buy into a new trend? To know whether or not it’s a small niche or a bigger one? If it’s still growing fast or perhaps already plateaued? Don’t believe the hype? Check the data. Given my previous articles on Industry Trends*, it won’t surprise you to learn that I’ve started working with the Bicycle Association as their Market Data Consultant**. I’m hoping to bring you regular monthly updates about what’s happening in the market within the Market Data Service. Any public information the BA releases, via all media channels, will be selective. To get a fuller picture you’ll need to take part. There are lots of stores signed up to the service, over 150 companies and 600 doors already. I really would encourage every store in the UK to sign up and try it out. We go live in May 2019 and we’ll have Data going back over 12 months, meaning you’ll see great information and trends from Day 1. In the unlikely event you find the service doesn’t deliver value to your business, you can always cancel your participation and stop receiving the reports. But to help stores get the best out of the service, I’ll also be helping some stores 1:1 and sharing “best practice” techniques (but not specific store data of course). And of course, as well as being Free, it’s 100% anonymous. No-one (not me, not you, not even the BA) can see individual store Data. It’s just lots of beans in jar, but, we need to fill the jar. If you have an EPOS system it takes about 7 minutes to fill in the form and sign up. In most cases, the BA can take care of the rest with your EPOS provider. If you don’t have an EPOS provider we are working on a simple system to allow you to take part. You won’t be able to take part right away, but the BA will get back in touch when it’s ready. Again, just pop over the to the BA site here to register your interest. ‘* The articles I published in 2015 turned out to be quite accurate as to where the market was going (phew). But they were based on informed intuition and a handful of statistics available at the time. I’d much rather we could all have Market Data to forecast trends with greater certainty. ‘** Which, apart from this week, is why you won’t be seeing my name on quite so many CIN articles going forward. About the Author: John Styles is an Independent Sales Agent, Consultant and (occasional) Staff Writer for CIN. The views expressed in this article are not necessarily the views of CIN. About the Bicycle Association: The BA represents the UK Bicycle Industry to Government, holds regular technical meetings, offer one-on-one support and also updates members on topics including standards development, updates in regulations and best practice in compliance and documentation. 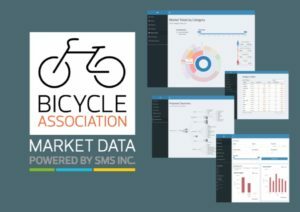 The Market Data Service is their latest initiative to assist everyone in the bicycle industry. To join the BA click here. ← Ask the trade: Is the subscription economy hurting the retail market? And what can the cycle industry learn from the motor trade?